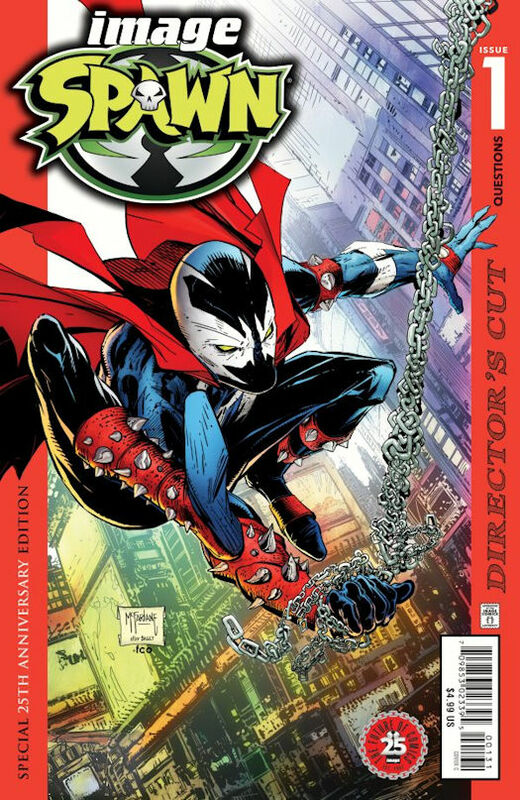 TEMPE, AZ, 05/26/2017 — Image Comics is pleased to announce that the special SPAWN #1: DIRECTOR’S CUT EDITION by comics legend and Image Comics President, Todd McFarlane, is being fast-tracked for a special reprint. Todd McFarlane, Image Comics President, is widely recognized as one of the most influential comic book creators of the last three decades, McFarlane is best known as the creator of Spawn. That title’s hugely popular 1992 debut sold an amazing 1.7 million copies – an unprecedented feat in independent comics. http://www.mcfarlane.com.